Dagenais, Maxime. "​Québec Values Charter". The Canadian Encyclopedia, 16 November 2017, Historica Canada. https://www.thecanadianencyclopedia.ca/en/article/the-charter-of-quebec-values. Accessed 20 April 2019. Although its unveiling sparked immediate outcry, the charter’s historical forerunners date from the Quiet Revolution, a period of significant political, social and economic change that promoted the modernization of Québec, economic growth for Québec francophones (le rattrapage) and the creation of a secular society. However, the services previously managed by the Church (education, health and social assistance) fell under the administration of the state. The controversy surrounding accommodations reached its peak in 2007 with the creation of a code of conduct by the village of Hérouxville. The code set out the practices prohibited in the village. Aimed at the immigrant population, the code prohibited, among other things, stoning and female genital mutilation. According to the media, the Hérouxville episode suggested that there is a general malaise in Québec toward reasonable accommodation. 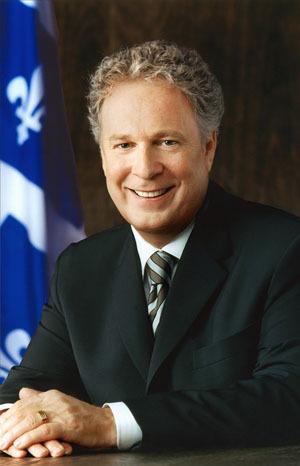 As a result, in February 2007, Jean Charest, the premier of Québec, formed a commission to investigate the practice of providing reasonable accommodation. The commission was co-chaired by sociologist Gérard Bouchard and philosopher Charles Taylor. 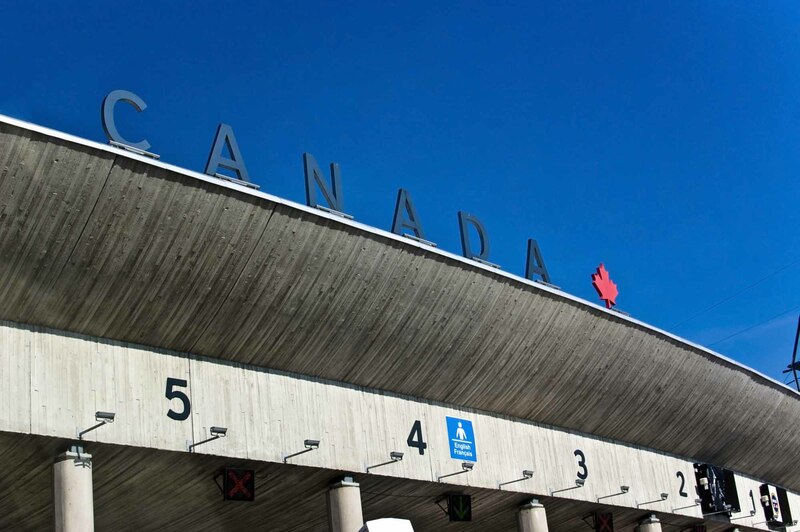 Even though the Bouchard-Taylor Commission concluded that there was no problem with the practice of accommodation — what was reported in the media differed from what was happening “on the ground” — the commission uncovered considerable fear among the Québécois that immigration and accommodations were infringing on their values. 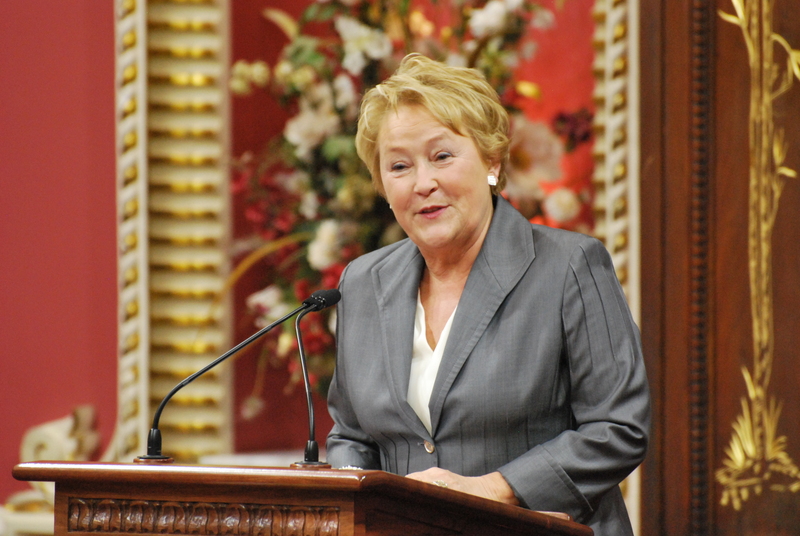 During the 2012 provincial election, Pauline Marois, leader of the Parti Québécois introduced the idea of a charter of values to respond to this unease. Finally unveiled on 10 September 2013, this charter had the objective of “pursuing the separation of state and religion” because “the government of Québec believes that this is the best way to respond to religious pluralism in a modern state, conscious of the equality of all persons.” The charter would amend the Québec Charter of Human Rights and Freedoms and make it mandatory to have one’s face uncovered when receiving or providing state services. On 7 November 2013, Bernard Drainville officially introduced his bill (Bill 60) in the National Assembly. Bill 60 was — in general and apart from its title — almost identical to the charter presented in September. Entitled Charter Affirming the Values of State Secularism and Religious Neutrality and of Equality Between Women and Men, and Providing a Framework for Accommodation Requests, the bill reaffirmed the main objective of creating a neutral and secular society — a society that ensures “religious neutrality” and “equality between women and men.” The most controversial element of the original charter — the prohibition on the wearing by public servants of all religious objects that overtly indicate a religious affiliation — was reaffirmed. All conspicuous religious symbols, such as turbans, hijabs and kippahs, remain prohibited. The differences between the charter unveiled in September and Bill 60 were minor. For example, the question of the crucifix in the National Assembly — the displaying of which was preserved and protected in the original bill — became the responsibility of the members of the National Assembly, who were given the power to approve its presence. As for the right to opt-out — which had been criticized for creating inconsistency and a “two-tiered” secularism — it was replaced by a “transition period.” Instead of exempting themselves from the charter’s requirements, municipal bodies and health and educational institutions would have the right to a one-year transition period, renewable for up to four more years. During this transition period the entities would be required to take measures to ensure that, at the end of the period, their employees were able to comply with the obligations in the charter. The unveiling of the charter caused quite a stir and divided the population of Québec. According to a survey by Léger Marketing on 16 September 2013, 43 per cent of Québécois supported the charter while 42 per cent were opposed to it. Only a few days later, another survey showed that 52 per cent of Québécois were in favour of the charter and 37 per cent opposed it. Several demonstrations took place in Québec, including in the streets of Montréal, where more than 4,000 demonstrators appeared on 14 September 2013, to protest the charter. Chanting slogans such as “Charter of Shame” and “valeurs péquistes, valeurs racistes” (“PQ values, racist values”), the demonstrators expressed opposition to what they perceived as Islamophobia and xenophobia, and a secularism that favoured and protected the Catholic religion. 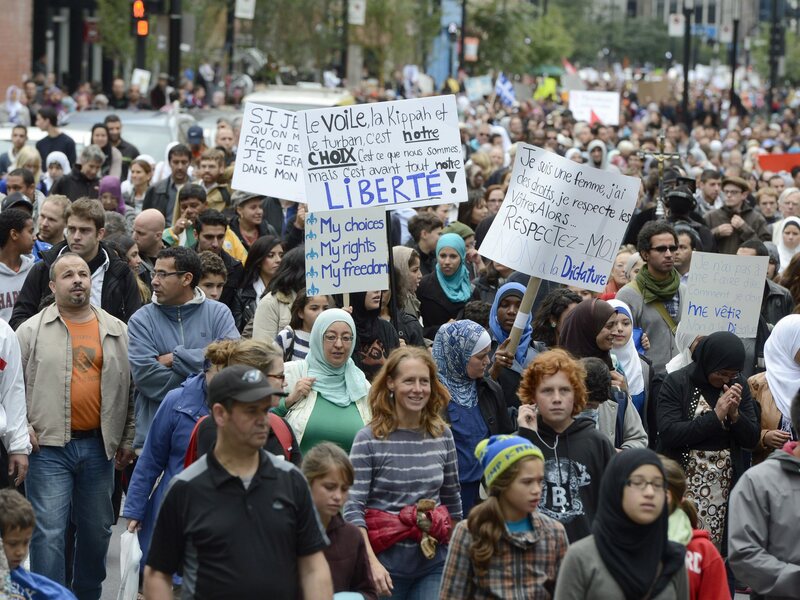 The following week, charter supporters demonstrated in the streets of Montréal in favour of secularism and neutrality. 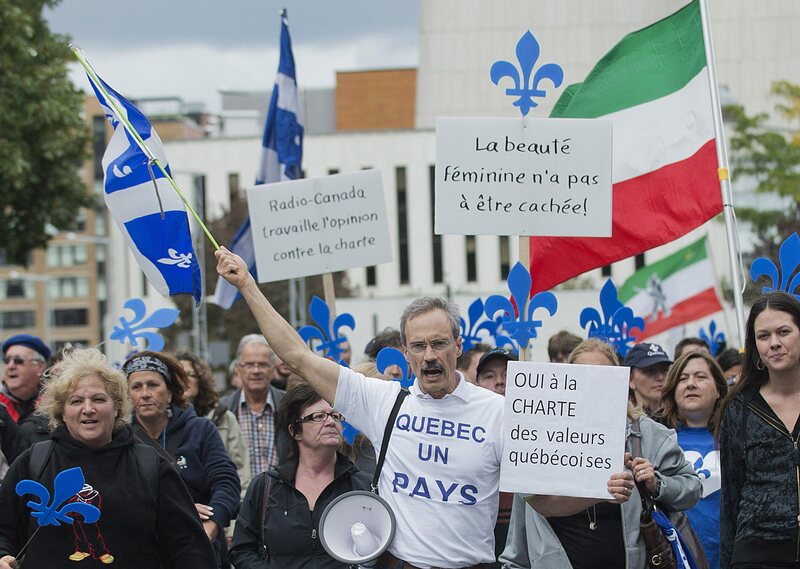 According to several demonstrators, the charter was the only way to protect Québec’s values. Each side relied on the support of key entities and individuals. Those in favour of the charter were supported by the Parti Québécois, the Bloc Québécois and several politicians, intellectuals and artists such as Daniel Turp, Bernard Landry, Paul Piché, Guy Rocher and Louise Beaudoin. As for those opposing the charter, they found support in the Québec Liberal Party (PLQ), Québec solidaire as well as former Québec prime minister Jacques Parizeau and Lucien Bouchard. Outside of Québec, all of the federal political parties (with the exception of the Bloc Québécois) were opposed to the charter. According to Stephen Harper, Justin Trudeau and Thomas Mulcair, the charter was unconstitutional and antithetical to the rights of all Canadians. Amnesty International also criticized the charter, declaring it to be an attack on freedom of religion. Although most of the population of Canada generally opposed the charter, Canadians did accept some of its elements. For example, according to a survey by Angus Reid, 68 per cent of respondents believed that the wearing of a kirpan or a burka by a public servant should be prohibited. The bill was dropped after the 2014 provincial election. The Liberal Party of Québec made opposition to the bill a central part of its platform, which resulted in the defeat of the PQ government and a majority for the PLQ at the National Assembly. Though the Bill was dropped, the values it expressed ― of religious neutrality and secular society ― made headlines again in October 2017 with the PLQ’s Bill 62. The bill bans any person wearing a piece of clothing that covers its face from giving or receiving public services.